The single will appear on a new Crosstown Rebels EP out this Friday. 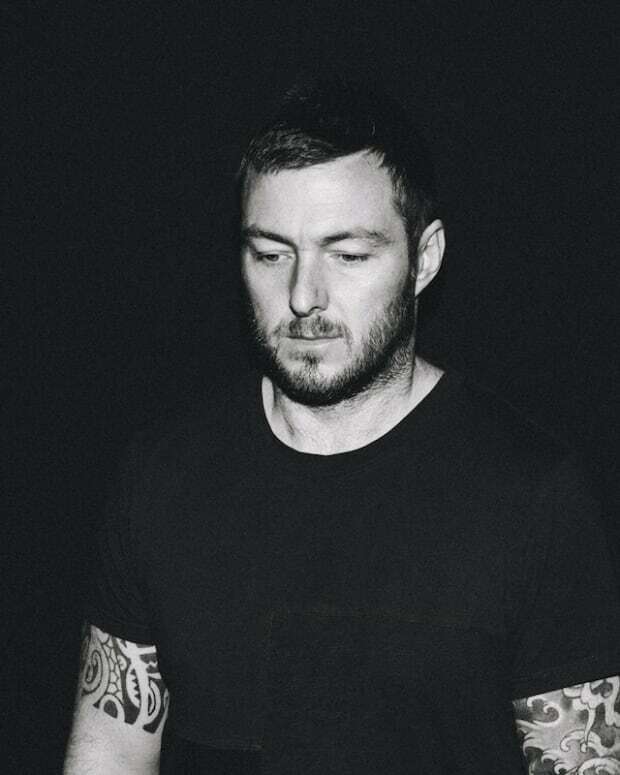 Leeds-born and now Ibiza-based producers, DJs and label owners Audiojack have grown from a name bubbling on the fringes to two DJs firmly cemented in the business. 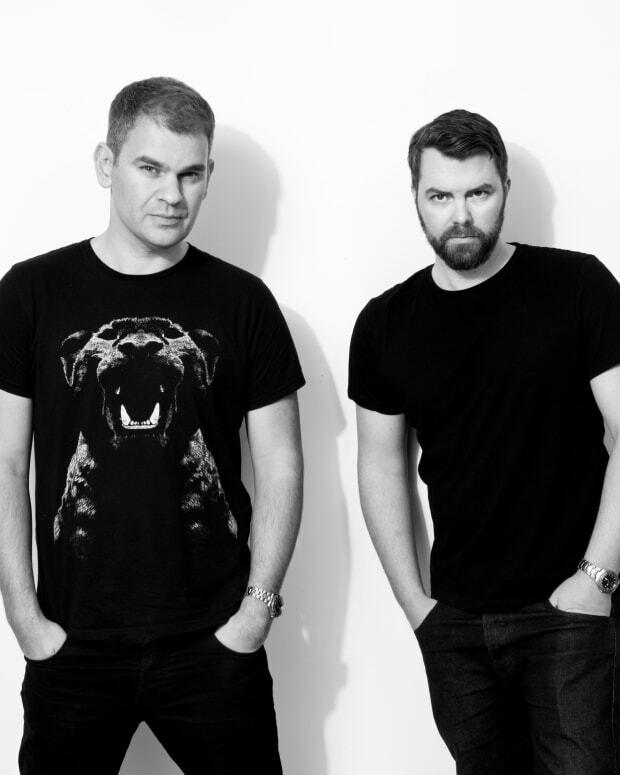 James Rial, Richard Burkinshaw started their own label Gruuv eight years ago, but still remain committed to releasing music on other labels. They are set to drop a new EP this Friday, February 15 titled Inside My Head and we are happy to premiere the title track for you today. The track does exactly what the song title suggests it will do – it gets stuck in your head. A vocal repeats the refrain “inside my” and “there’s something going around inside my” and it embodies what is going on with this song. 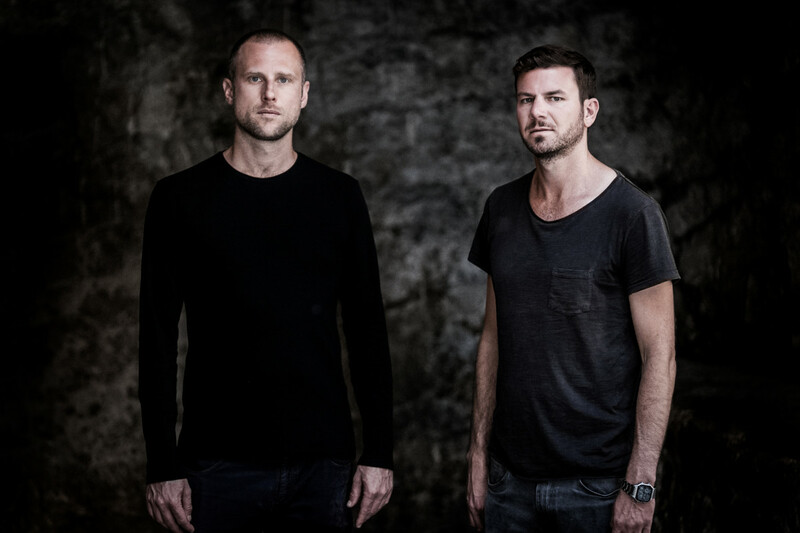 The duo slowly builds a tech-house groover with swirling fx that get stuck inside your head. They keep it simple and lean on the vocal to get your hooked on the record and a thumping bassline to keep you moving. The pair explain that they found this vocal from an track from the 90s and decided they needed to use it since it was stuck in James Rial’s head. “Inside My Head” will be released this Friday, February 15 on Crosstown Rebels. Pre-order the EP here. 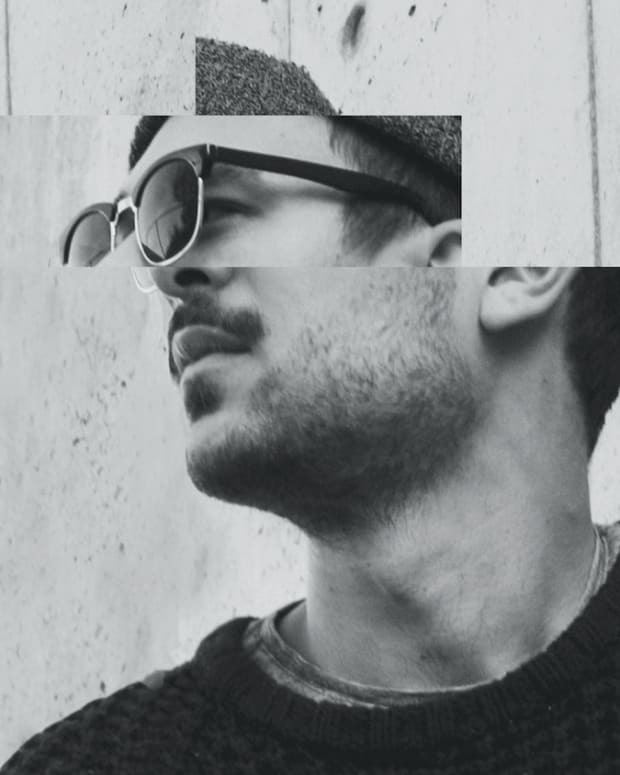 Premiere: Lenny De Luca Releases Soothing, Soulful New R&B-Electronic Single "Floating"